Eye Twitch. – Life Is Such A Sweet Insanity. 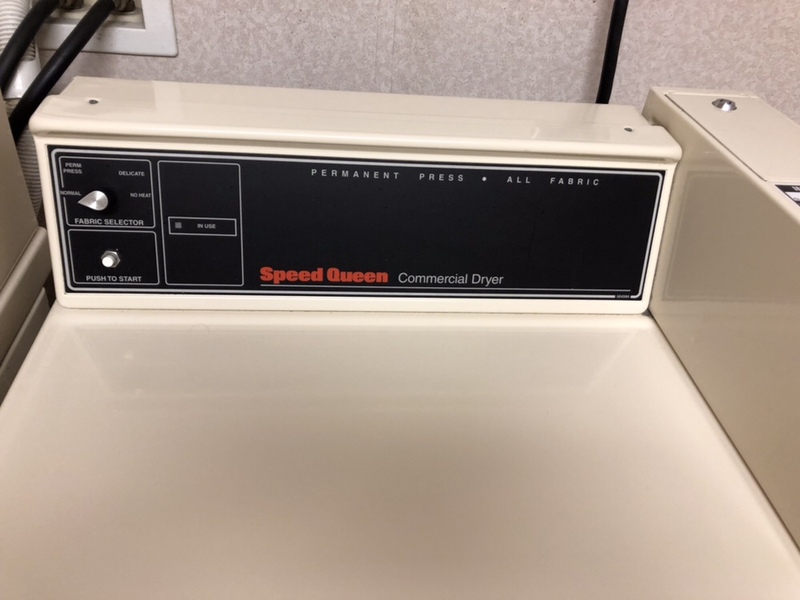 During our travels last weekend, I noticed this washer and dryer at the hotel we were staying at. 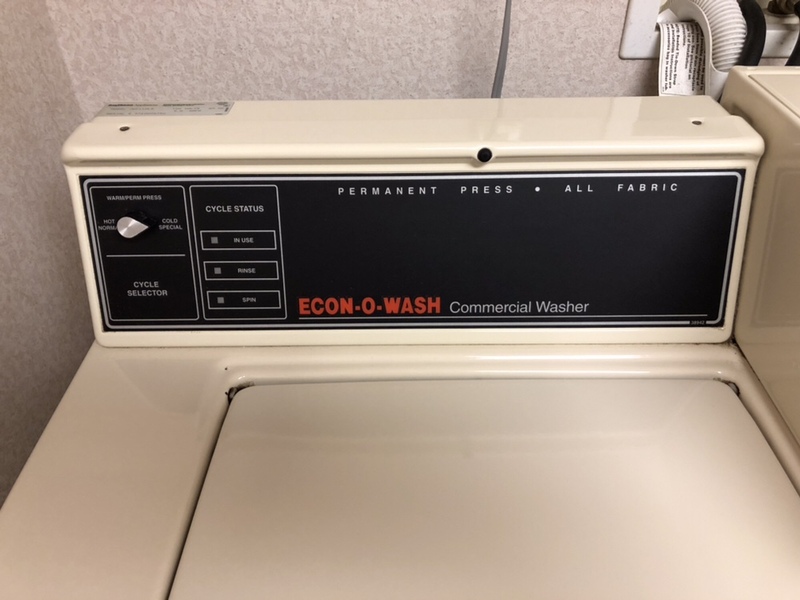 To the casual observer, it appears that this washer and dryer are a matching set. The controls and the styling of both appliances match well. There’s one difference between the two that was driving me crazy. Why couldn’t they get two matching machines with the same brand name?